From pool design and construction to pool refurbishment, Design Pools offers a personalized and professional service from beginning to end. Our attention to detail, creativity and reliability ensure a seamless build that yields extraordinary results. Results that extend beyond the pool. We are licensed builders, licensed carpenters and licensed pool builders, so we’re able to take on projects such as building patios, outdoor kitchens and even opening up you home’s living area to ensure it flows seamlessly into your new outdoor space. From initial sketches and concepts through to the final details, your design is not conceived in isolation. 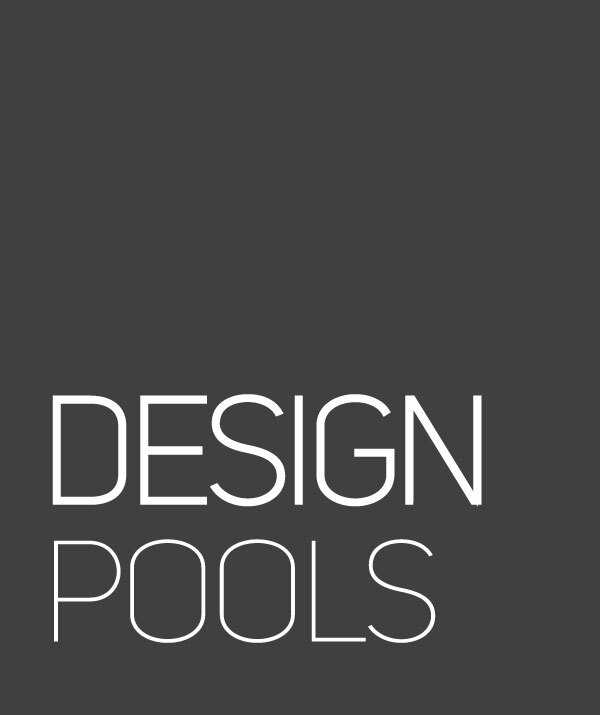 At Design Pools, David and Brian work closely with you to create a pool that is a true extension of your home and a reflection of your vision. From lap pools and plunge pools to standard pools and resort style pools that wrap around your home, our designs are both breathtaking and forward thinking. Following our design process you’ll have absolute confidence before we break any ground. And, once you experience the quality workmanship of our expert construction team, you’ll begin to enjoy the process of watching your pool take shape. Additionally, we employ environmentally friendly building practices where possible and always ensure that our worksites are safe places for our staff, contractors and visitors. In addition to designing and building new pools, Design Pools offer a range of remodelling and structural repair services. If your pool looks dated or your needs have changed, we have vast experience in concrete pool refurbishment. From enhancing or modernising the appearance of your pool to changing the shape or dimensions, our team will sit down with you, listen to your requirements and offer practical solutions. We are the best in the Sydney area for all types of pool renovations. Just as your pool needs to be an extension of your home, so does the outdoor space surrounding your new pool. 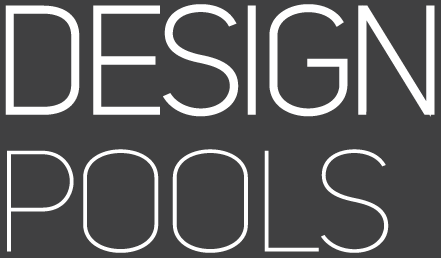 At Design Pools our designs and construction often overflow to your outdoor living areas, offering pioneering designs for patios, pergolas, pool houses and outdoor kitchens. Get in touch with the best concrete pool builders today and let us enhance your outdoor space!